Amazing Art offers the variety of wristband keychains such as engraved keychains, embossed keychains, printed keychains, glow in dark keychains with customized message printing. 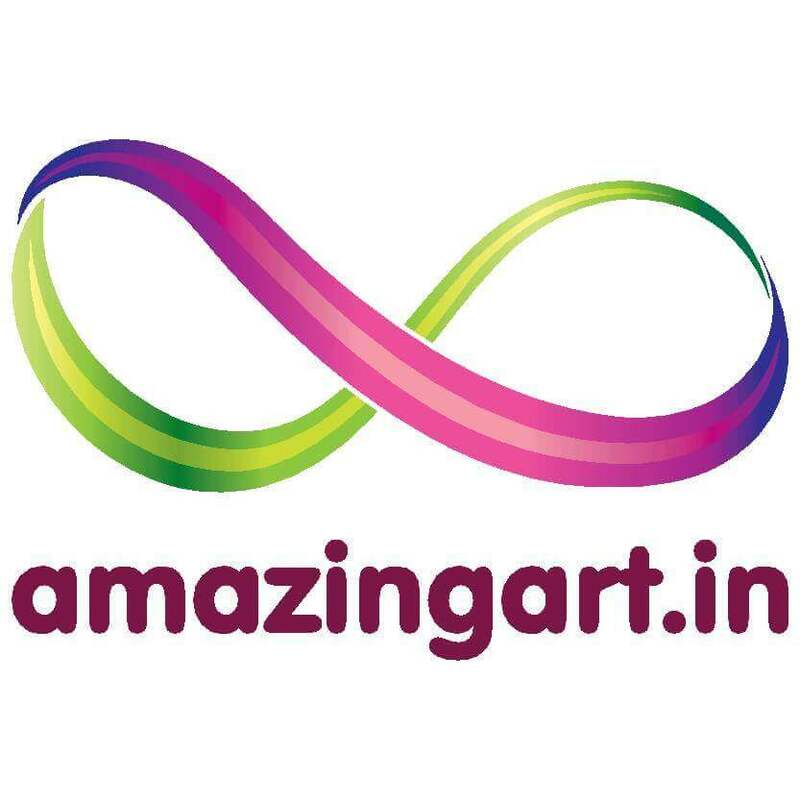 Amazing Art has its own manufacturing unit & printing services that's why we deliver the goods on time. Wristband keychains are handy and are a great way to express your messages and feelings. 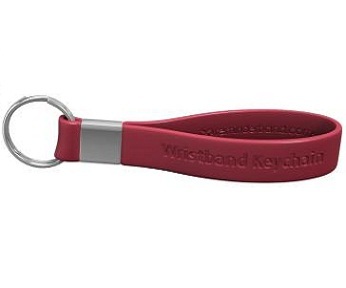 Customized your wristband keychain for your company promotions & for other promotional services. Since people use their keys every day, customized silicone wristband keychains will remind people of your message frequently. 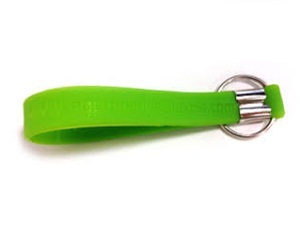 The users of wristband keychain often feel the need to get something which is unique. They often look for items that are designed with great style and have some unique message and design. This is not possible when they buy the product from any place. What is specifically required is that they should get it custom made. The specially designed wristband keychain can have a special message or engraved statement which will be cherished by the user forever. These are also very useful for promotional events. The options for buying these things are many but the buyer should be careful about choosing the right place. How to Get the Wristband Keychain Customized? You can use wristband keychain or any other product and place an order with Amazing Art. The brand name for any rubber product will get your order ready at the specified time. They use high-quality silicone for creating all their products. The customers thus get strong quality and durable product which will last a lifetime. You can think about the design in great detail and provide the specifications when the order is placed. The company is the largest manufacturer of these products and thus they are able to provide the order at low-cost. The rubber products are in accordance with the company standards and they are used by many large-scale corporate users as well. 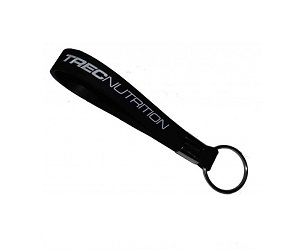 The messages or the designs on these wristband keychains should be chos en by the customers or they can pick any from the wide range of options available with the manufacturer. For uniqueness, it is always best that customers create something by themselves. They can always use the idea which is available on the website and then add specifications to make it their own. All these products are made of strong material yet they are lightweight which makes them easy to use.